All rooms are equipped with: telephone, air conditioning, TV with remote control, electronic individual safe. You may also useWireless Internet Access. 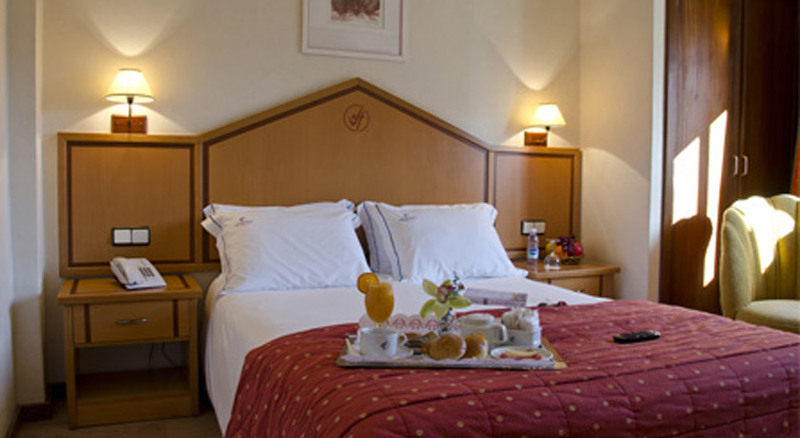 All rooms have sound proof windows, for maximum comfort and commodity of our guests.